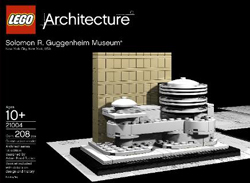 Architects send special-designed Lego™ Architecture Sets such as the White House, Taj Mahal, the Guggenheim Museum or Rockefeller Center. 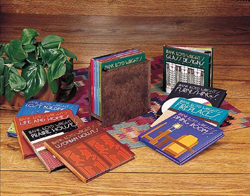 Also popular are a series of 10 small Gift Books featuring Frank Lloyd Wright designs documented in text and beautiful color photographs. 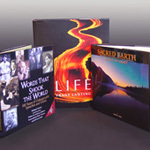 Choice of titles. 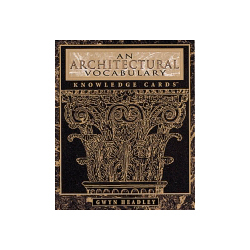 3 1/4 x 4" card features interesting information and graphics pertinent to a specific topic. Painters, Decorators, Interior Designers all like this 1-lb. 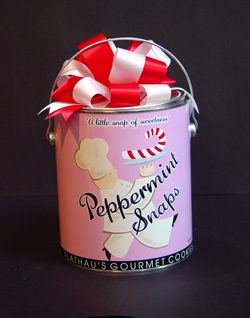 Paint Can filled with delicious Peppermint Snaps— a shortbread-like cookie containing crushed peppermint candies, then dusted with powdered sugar. Available in gallon or quart size. Sold in case quantities only. $8.00 & $20.00 per can. 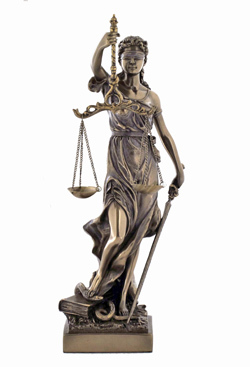 Cold cast bronze figure of woman holding the "scales of justice". Measures 13" tall. An impressive gift for or from the legal professions. Sold by the case of 8/case.